T.E.A.M. 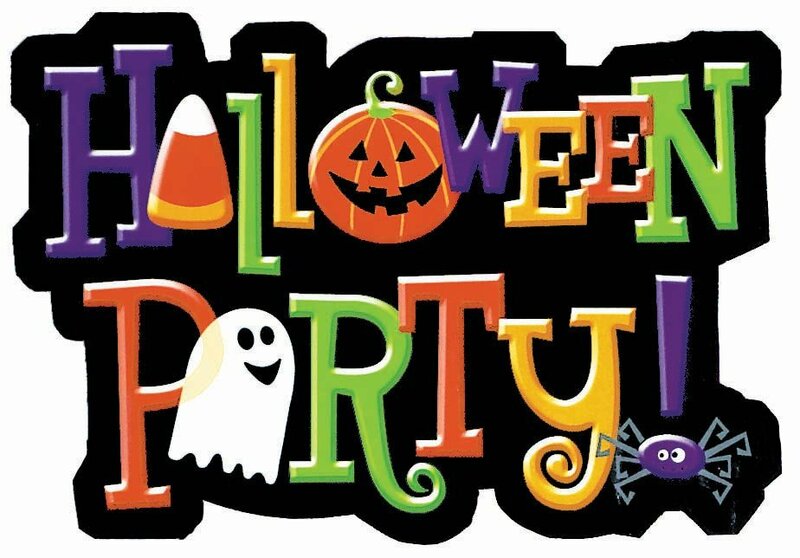 Homeschool is hosting an old fashioned Halloween Party! There will be plenty of ghouls and games to keep everyone busy. Try your hand at carnival style games of chance. Participate in the boneyard hunt. Make some creepy crafts. Get goodies from our mystery trick or treating trail. Grown ups come in costume for the costume contest decided by our kids! This is a come and go as you please event so you don't have to stay the whole time (although there is a lot of fun planned so you may want to)! 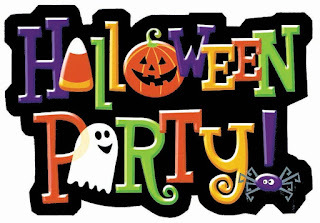 Costumes are highly encouraged but not required. Snacks and drinks will be provided. This is going to be a huge extravaganza for all ages so don't miss it! This event is open to all homeschoolers. T.E.A.M. Homeschool families receive a discount on admission. Tickets must be pre-purchased no later than October 20th. Payment can be made via PayPal usingnahomeschool@gmail.com. Checks can be mailed to Helen Phillips @ 10306 Wayside Dr NE, Hunstville, AL 35810. Please make sure to include an email address for me to send your tickets to with payment.